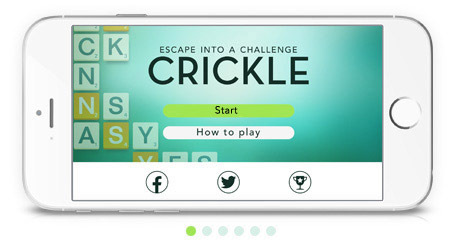 Welcome to CRICKLE, the amazing new english word game! 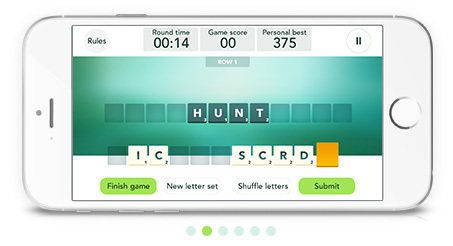 If you like creative word puzzles you will love the word play when you download Crickle for FREE. 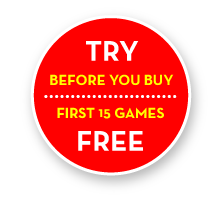 Select from different games and even configure your own game. 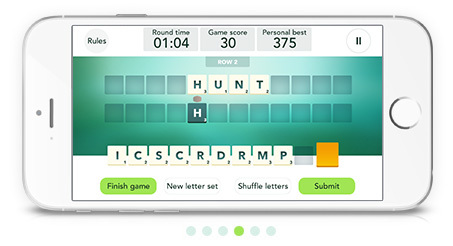 No ads. 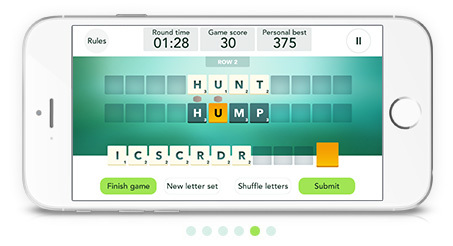 Lots of challenge. Loads of fun! 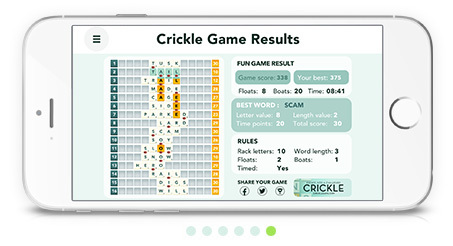 Formatted for phones – Android and iOS – Crickle also works on iPads.